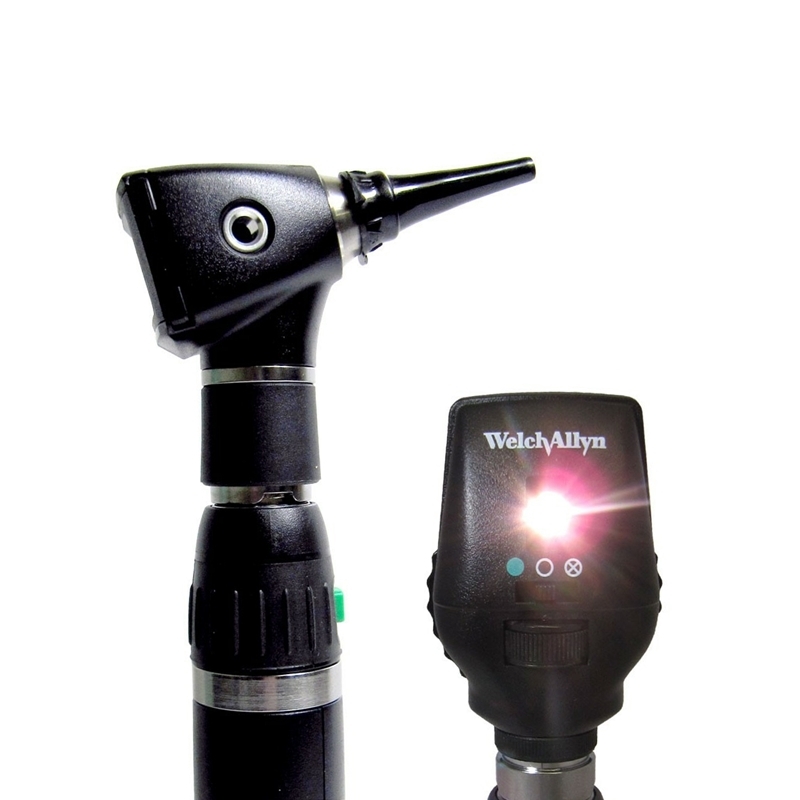 The Welch Allyn 3.5V Prestige set combines a 3.5v Coaxial Ophthalmoscope with a 3.5v Macroview Otoscope with an interchangeable C-Cell handle for even greater performance. 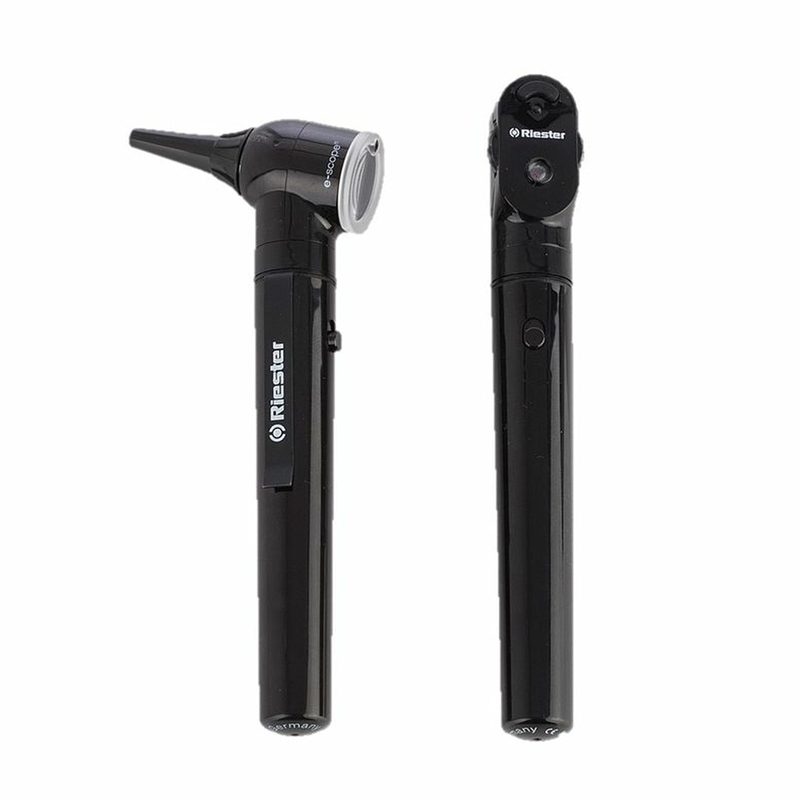 This Welch Allyn 3.5v Prestige set combines a 3.5v Coaxial Ophthalmoscope with a 3.5v Makroview Otoscope with a Lithium-Ion Smart Handle for even greater performance. 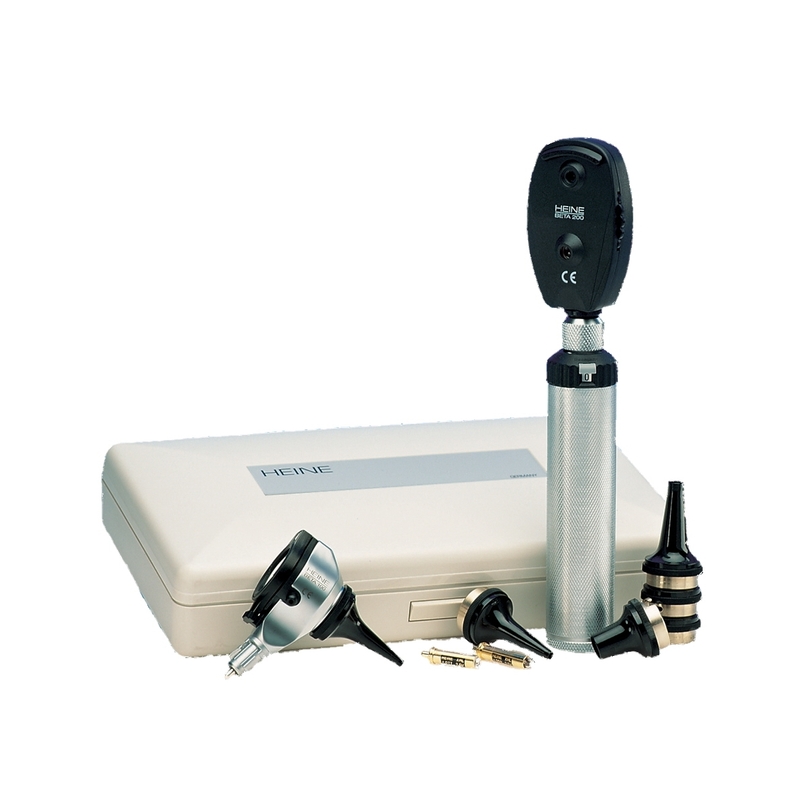 Welch Allyn 3.5V Professional Diagnostic set is ideal for a doctors bag and contains a 3.5v Standard Ophthalmoscope and 3.5v Diagnostic Otoscope with an interchangeable C-Cell handle. 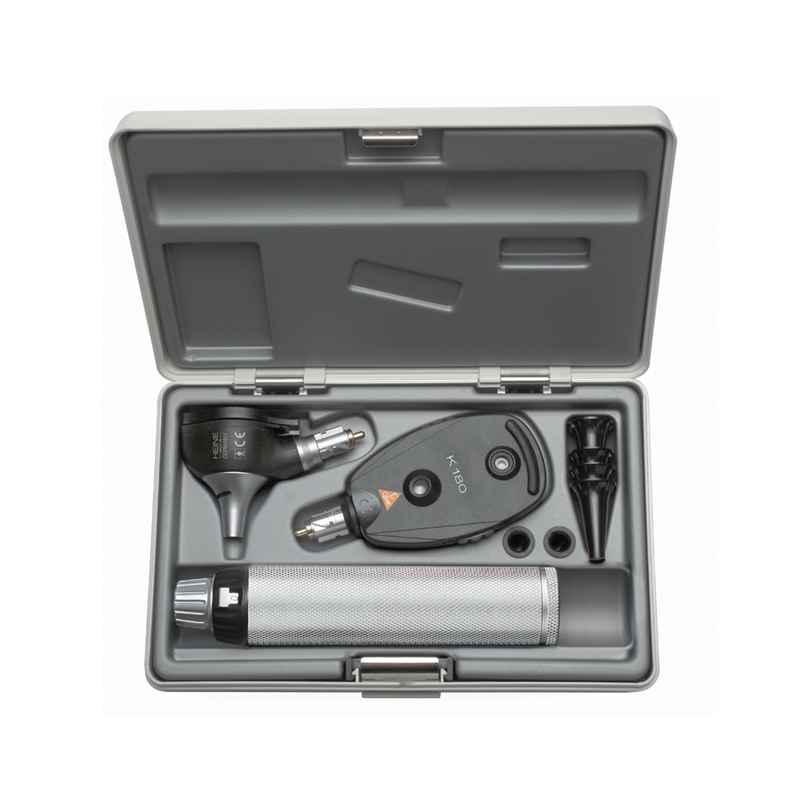 One of our most popular portable diagnostic sets, the Welch Allyn 3.5v Elite set contains a 3.5v Coaxial Ophthalmoscope and 3.5v Diagnostic Otoscope with an interchangeable C-Cell handle. The popular Welch Allyn 3.5v Elite portable diagnostic set with a Lithium-Ion Smart Handle. 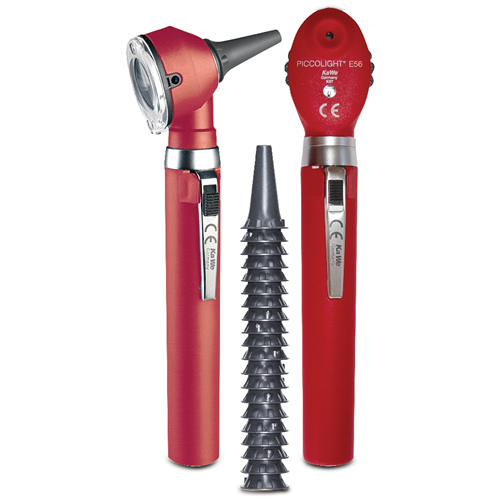 Contains a 3.5v Coaxial Ophthalmoscope and 3.5v Diagnostic Otoscope with interchangeable rechargeable handle. 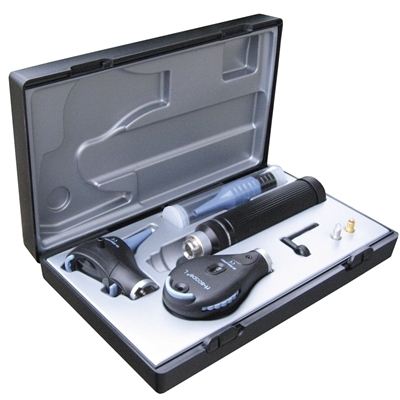 Welch Allyn 3.5v PanOptic Elite portable diagnostic set with an interchangeable Lithium-Ion Smart Handle. Provides easy entry into the eye, together with a wider field of view to more easily observe conditions such as hypertension, diabetic retinopathy and papilloedema. Combining a pocket-sized lightweight and modern design with quality construction the KaWe Piccolight Fibre Optic LED/E50 diagnostic set is ideal for a general practitioner, practice nurse or trainee.